Why Read 30 Minutes a Day? Contact: Miss Hassall in the office for enquiries. St John’s CE(A) Primary School opened in September 2005 in a new building with extensive grounds and serves the community of Trent Vale, Springfields and Penkhull. 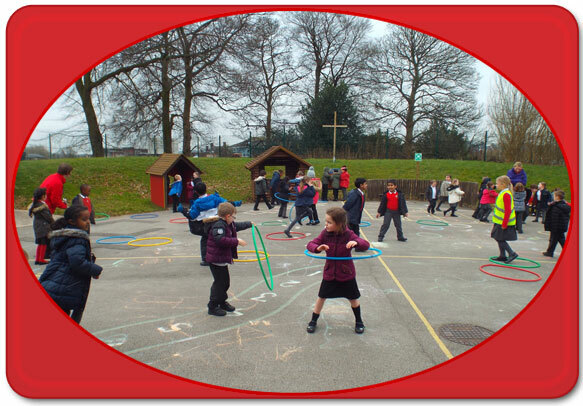 We are a Church of England primary school and our Christian ethos is at the heart of everything we do. 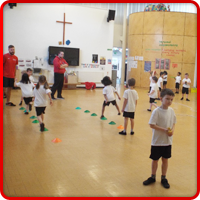 As a voluntary aided primary school we endeavour to serve the community of Trent Vale. 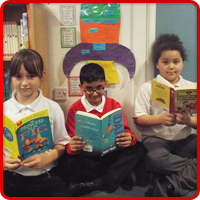 We aim to provide a quality education in a safe, secure and happy environment where all children are valued. 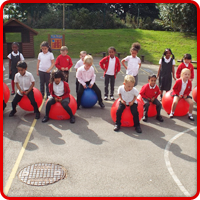 We endeavour to achieve high standards in all aspects of school life. 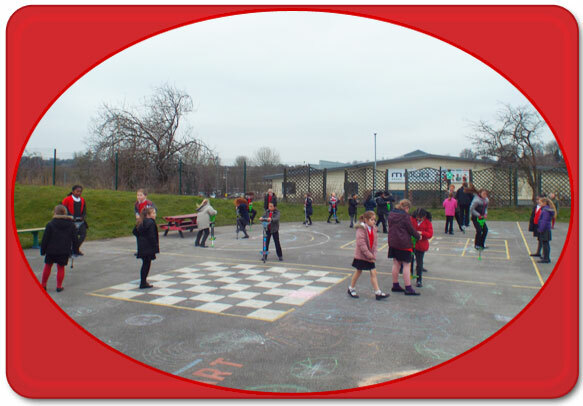 We are a happy and caring school with good home/school links. 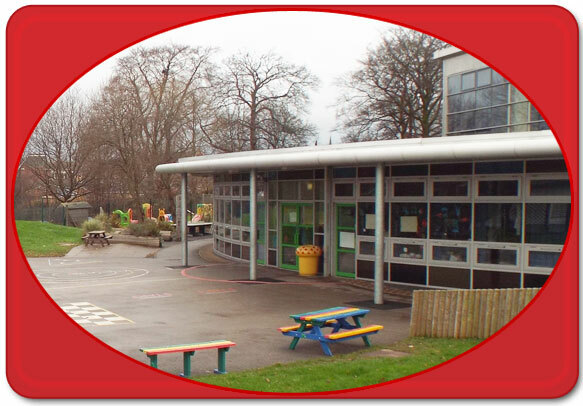 The school is a two storey building built with many eco features.The new build projects incorporate passive environmental measures providing low maintenance, high quality, energy efficient, naturally lit environments for the pupils and staff. 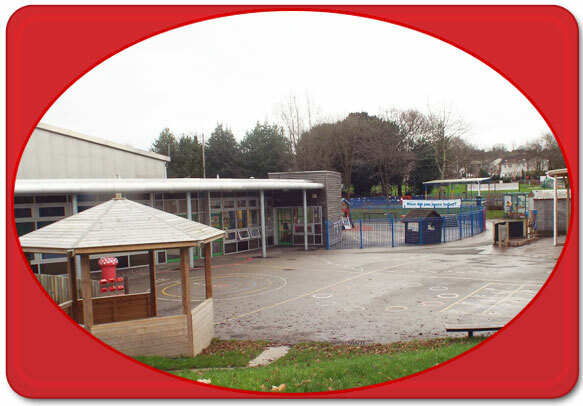 The school has a Early Years Unit, Key Stage 1 and Key Stage 2 classrooms built in a circular design, all on the ground floor. The atmosphere of the school is quiet and industrious with excellent relationships. It is a very welcoming school. 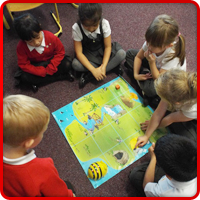 There are many exciting learning opportunities and activities. To view our prospectus click here for a .pdf version of the document. In order to view it, you will need a pdf viewer which can be downloaded from here for free. The December 2012/January 2013 published league tables of KS2 results puts St Johns 11th out of 66 city schools with the best results of all schools in the area. This is a fantastic achievement and is a testament to all the staff, governors, pupils and parent carers who have worked so well together to give our pupils the best possible education. 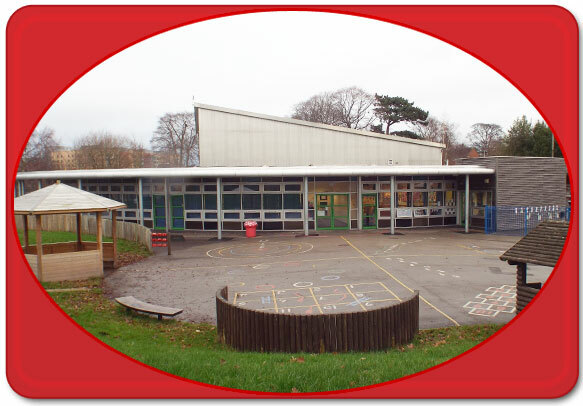 Click here to view the OFSTED report 13th - 14th December 2012. This along with our SATs and SIAS reports can be found here. Once again we are amazed! St John’s has exceeded the National average by a wide margin – with a combined score of 75% – above the National average of 61%. 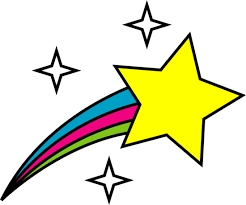 A huge well done to governors and staff but most importantly huge congratulations to our year 6 pupils and their families! To see our page with more details click here. To see the official GOV.UK page for these results click here. We now have our Key Stage 2 results for 2016, and they are fantastic. Please click here to see all of the results in more detail. Well done to everyone for all of their hard work. 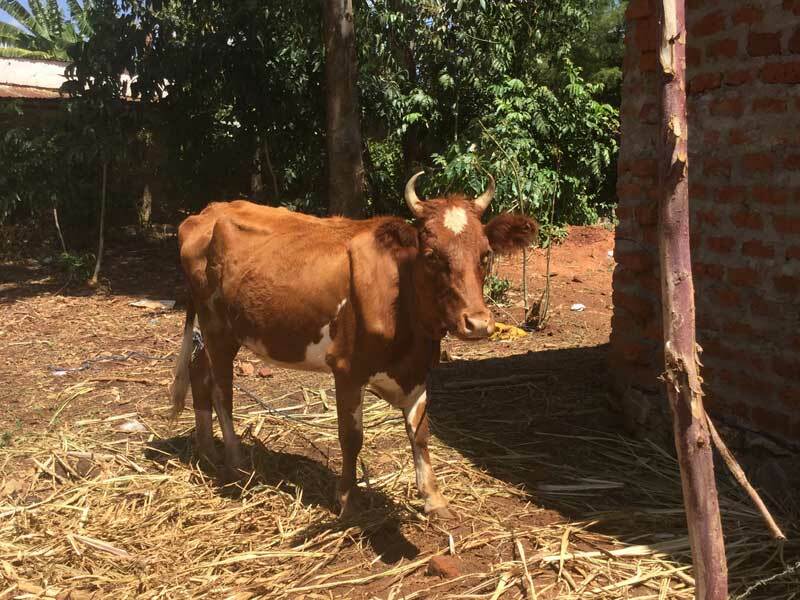 Naming a cow for Kenya, Delilah has arrived! Click here for more pictures and information about her. School Council Reps will be asking their class to propose two possible names for the cow the school is buying for Matilli F.Y.M. Primary School, Kenya. 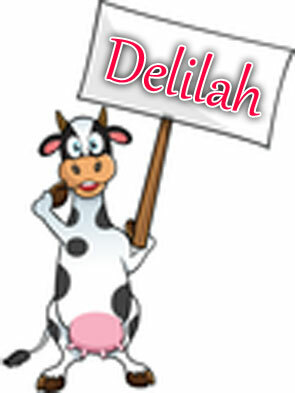 Fourteen names were submitted and after discussions the School Council choose Delilah. 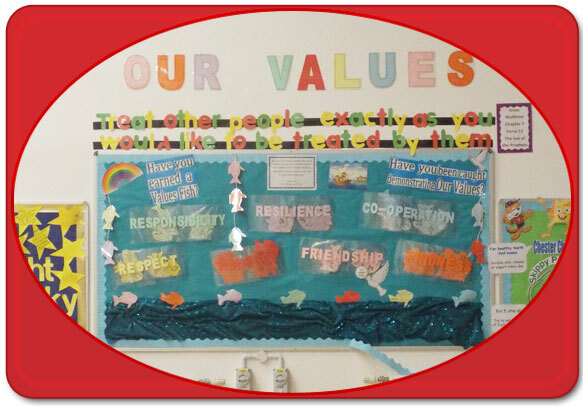 More information can be found on our Pupil Voice page. Search the site for ..
Search St.John's website for ..
St. Johns CE(A) Primary School is not responsible for any content of external sites linked to or from this site. All images and text are not for duplication elsewhere. ©2005 - 2019 St. Johns CE(A).